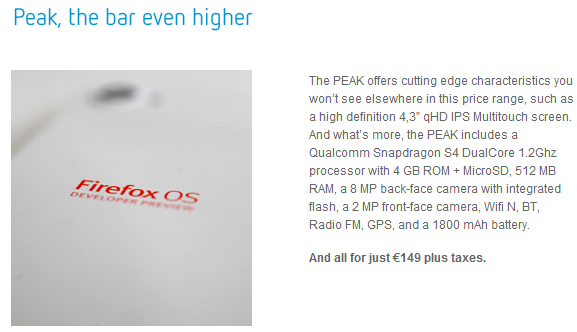 Geeksphone price up the Keon and Peak for general sale next week! 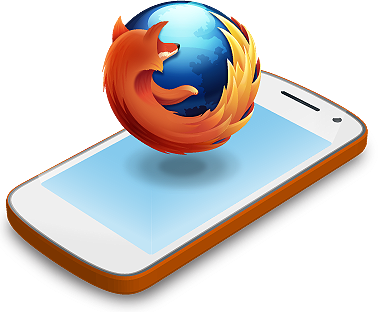 If you cast your minds back a fair few weeks to the big Firefox OS reveal then you will probably remember the Geeksphone Keon and Peak pairing, which are the two developer devices for Firefox OS. But, not everyone out there is a developer and some of you might fancy giving the devices a little go anyway, perhaps just to see if HTML5 based operating systems are actually something which we can use in the future and whether or not this generation gives us something to really get excited about! With that in mind Geeksphone have announced that their smartphones will be landing on their own online shop next week and they're happy to ship them to anywhere in the world! So how much will these devices be? Well that one's a little complicated, it all depends on the taxes in your specific country, but the two devices are priced up in the images below and there's also a little reminder of what your money will buy you with each device! Full details of how to get them are below the images. Let us know what you think! Are you interested in either of these devices? 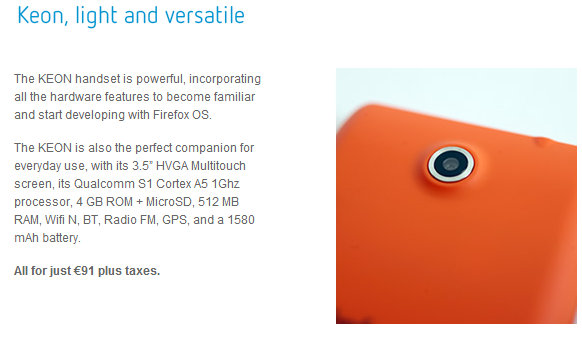 Do you think Firefox OS has a future? Let us know in the comments below and if you want to pick up either of these devices then you can get them here at the start of next week! If you follow that link at the moment you will find that both devices are there and everything is ready to go, but it will say both devices are out of stock!